With a high teacher/student ratio at Wittenborg, our staff is comprised of professionals and educators from around the world. 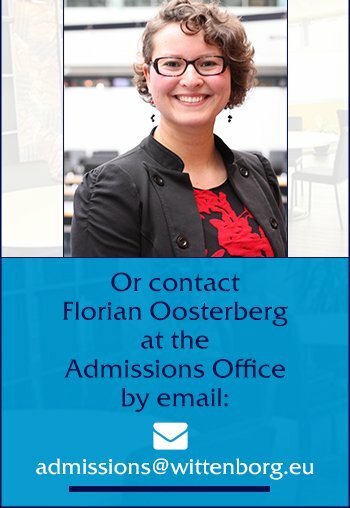 Wittenborg aims to provide its students with a mixture of core teaching staff experienced in education and business, and a series of associated lecturers from business and industry. Wittenborg aims to provide its students with an inspiring classroom experience. The Business Administration Programmes team is responsible for the teaching and tutoring of Business Administration students on a daily basis. In each campus there is a core teaching team of around ten staff, with varied backgrounds, including entrepreneurs, financial administrators, quality managers, educators and marketers. 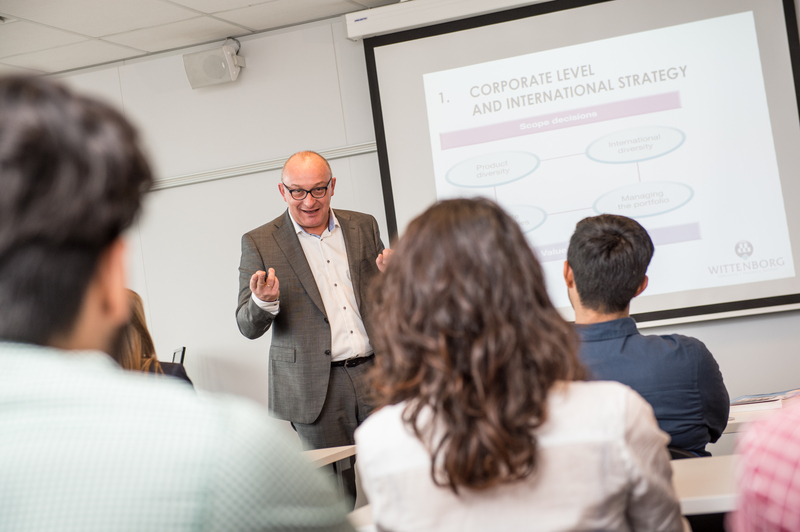 The backgrounds and experiences of Wittenborg’s 60 associated lecturers are varied, ranging from directors/managers of insurance companies, banks, real estate brokers, hoteliers, publishing houses, and consultants from renowned companies. Throughout the study programme, some of the associated lecturers come in to share their real life experiences with students in the form of one-day seminars. Often, associated lecturers and guest speakers are involved with the work placement and graduation assignments of Wittenborg students within their companies and organisations.